Soh Teng Kuann is a counselling psychologist who provides mental health counselling for teenagers, adults, couples and families. He is a registered counsellor with the board of counsellor Malaysia, LKM (Lembaga Kaunselor Malaysia). 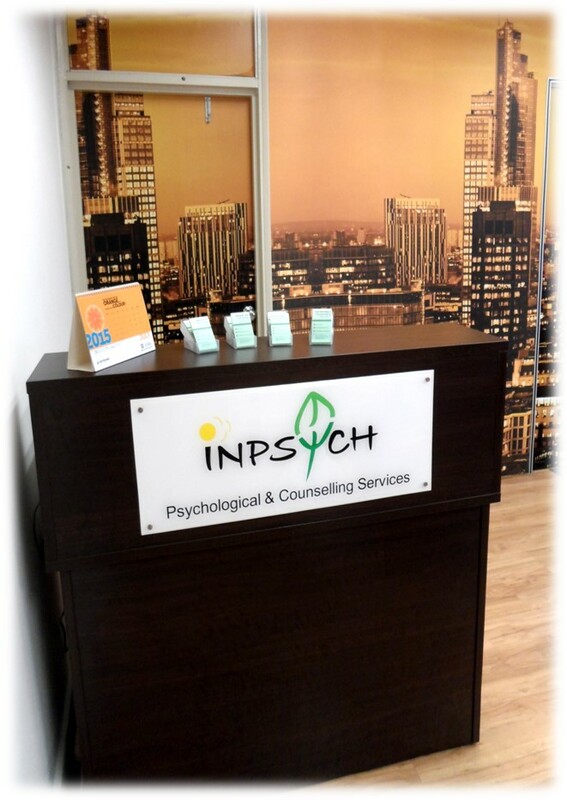 He provides individual, couple and group counselling for clients with mental health concerns, career, relationship, family and life crisis. Since 2012, Teng Kuann has been practicing counselling as a registered counsellor. He also started a psychological centre in 2015 with a few other mental health practitioners. He has served clients from all walks of life in his practices, including secondary school students, college and university students, working adults, couple with romance and marriage issues, and refugees. He is also actively providing training on self-development and psychological wellness mainly to young adults as he believes one will live a better and meaningful life if the knowledge is learned during this stage of life. Teng Kuann is mainly trained in Humanistic-Existential Therapy approaches, mainly Person-Centred Therapy and Emotion-Focused Therapy. He also focused in family and couple therapy which he emphasized the experiential process of self-awareness and self-acceptance of individual. As a speaker or trainer in his event, Teng Kuann uses humour and real-life examples to help participants reach an awareness of self and work towards change. His years of experience in counselling work enable him to engage with participants from different backgrounds and cultures. His aim in providing training is to assist people aware and understand that we are capable of creating changes and experience life fully. Difficulties / Problem adjusting to life transition.